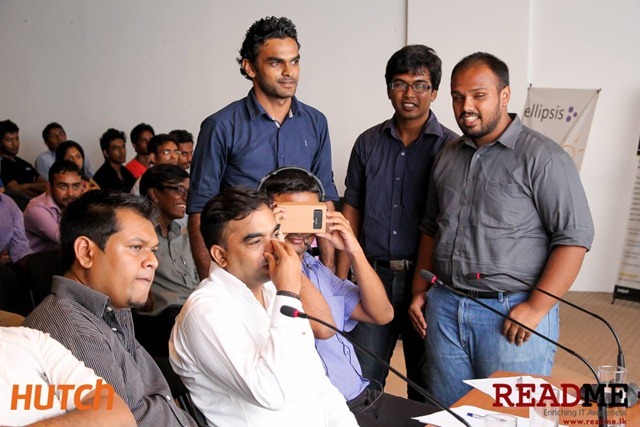 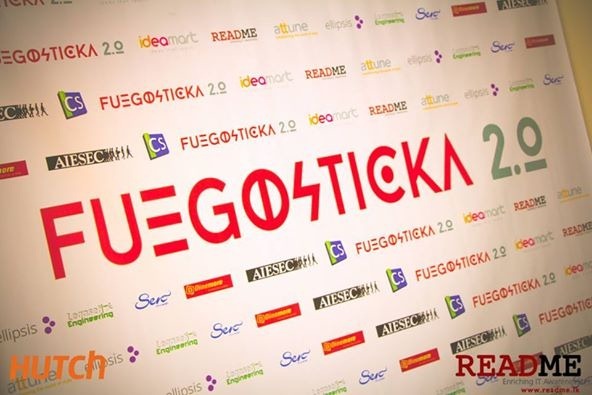 Few weeks ago i attended Fuegosticka game development competition. 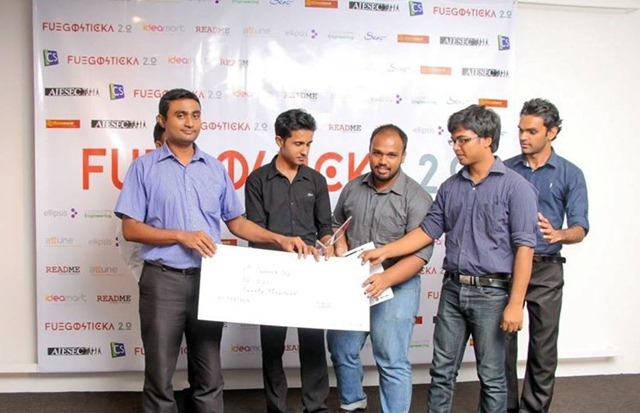 I was one of the judge for that competition. 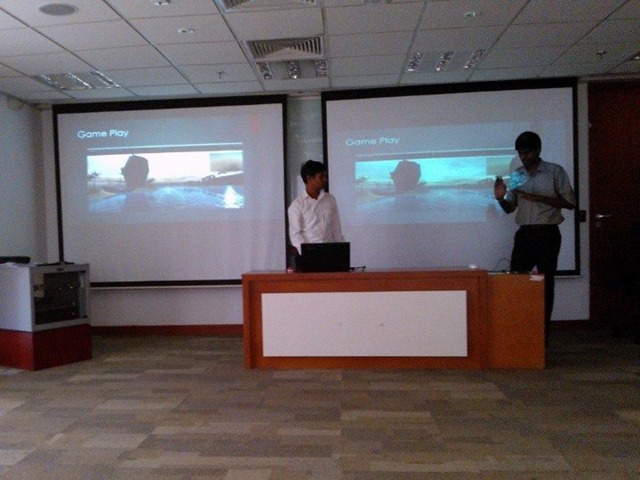 7 teams presented their game projects. 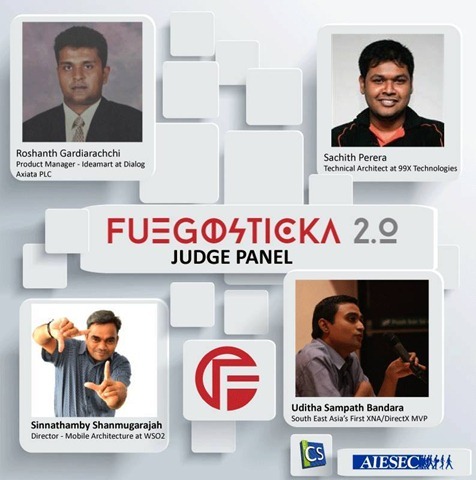 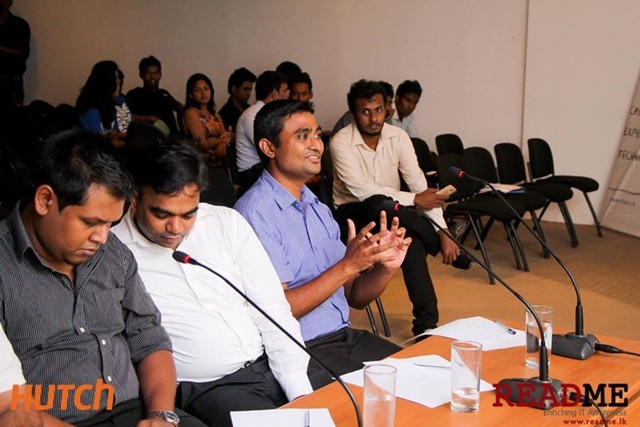 And after lot of Q&A we selected final 3 teams.